Featured under these travel regions are 73 towns or destinations (some are National Parks or Game Reserves). Each town or destination has a general description giving you some background on the town as well as a traveller description. For each of these towns or destinations a wealth of information was researched to answer the kind of questions that a self-drive traveller would ask. 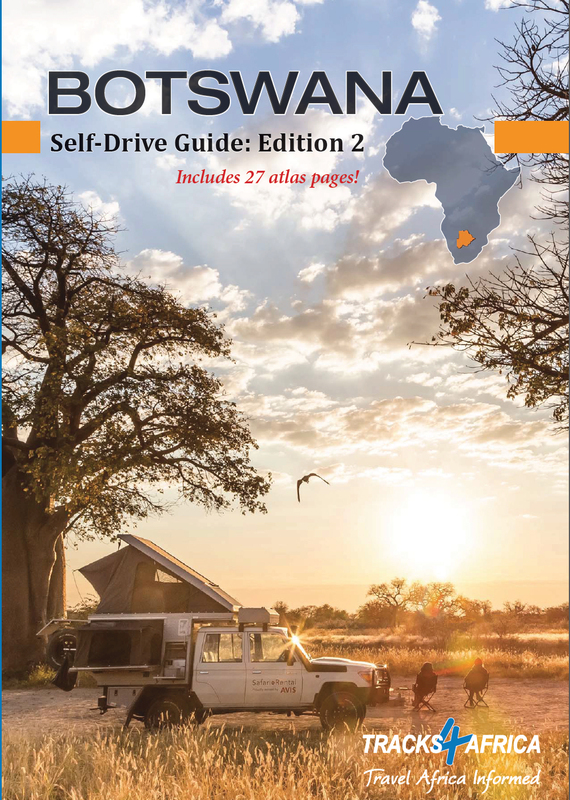 The Namibia Self-Drive Guide lists 963 camping and lodging places to stay. Each of these listings indicates contact details, rate indication, facilities and activities offered. Also, the nearest town with direction, distance and travel time from it, is given. The table of distance does not only feature distances between towns, but also travel times. Reliable travel times are a unique feature for which Tracks4Africa is well known and is essential information when travelling in Africa. 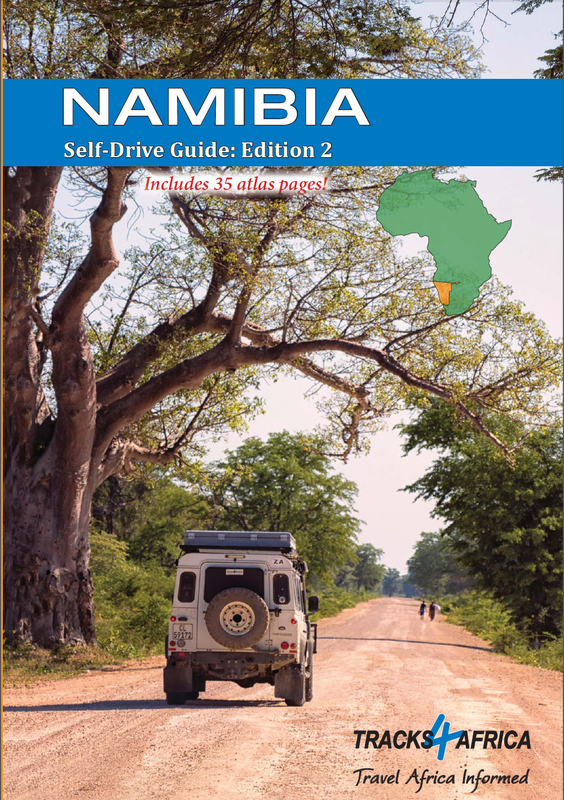 The Botswana Self-Drive Guide lists 364 camping and lodging places to stay. Each of these listings indicates contact details, rate indication, facilities and activities offered. Also, the nearest town with direction, distance and travel time from it, is given.